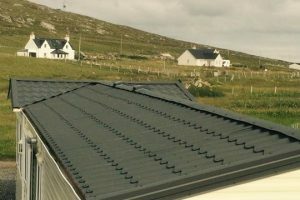 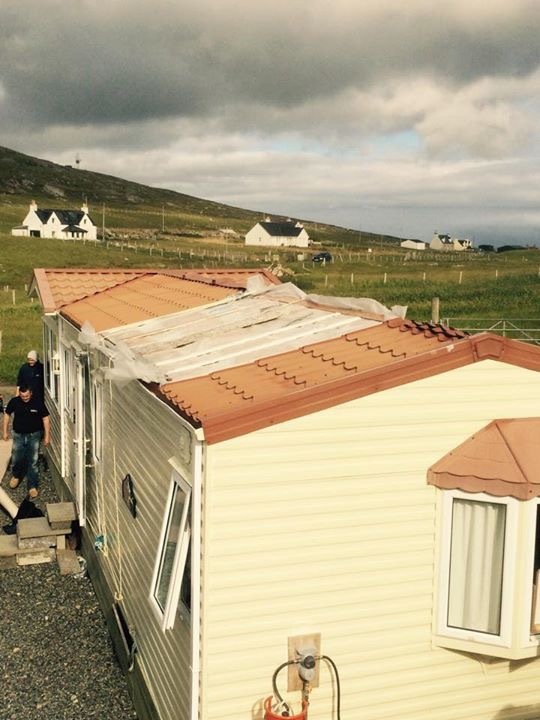 Whether it’s a planned repair or damage caused by storms or accidents we can provide a professional service to meets your needs and requirements. 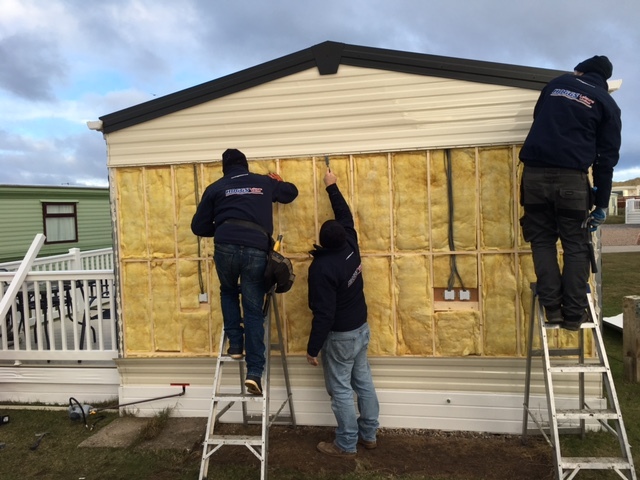 If you have been unfortunate enough to be looking for repairs due to flood, storm or accidental damage through the avenues of an Insurance Claim we will help to guide and assist you through the process in a professional manner. 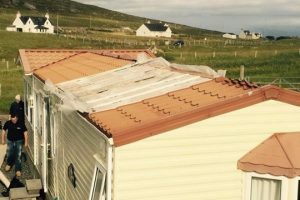 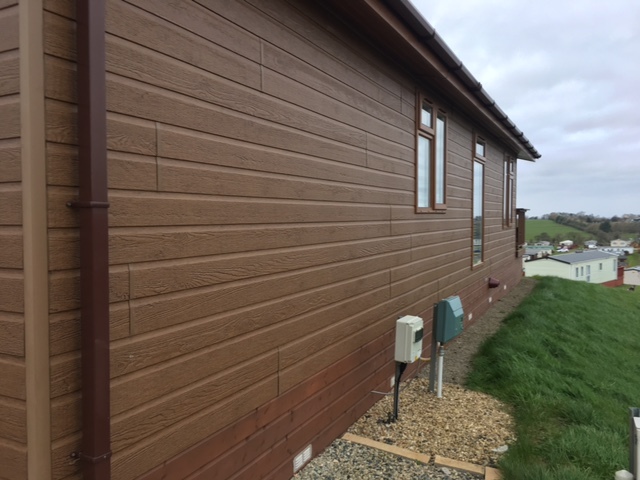 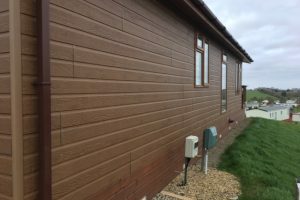 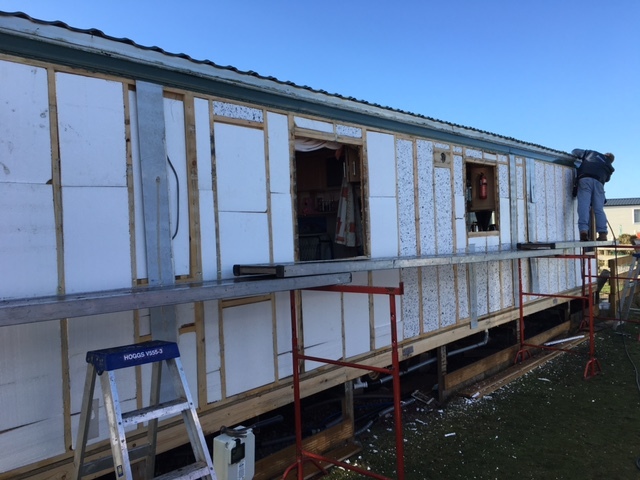 Whatever repair is required we would ensure your holiday home is back to its original condition or higher standard with our guaranteed workmanship. 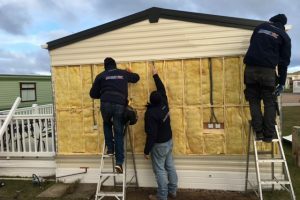 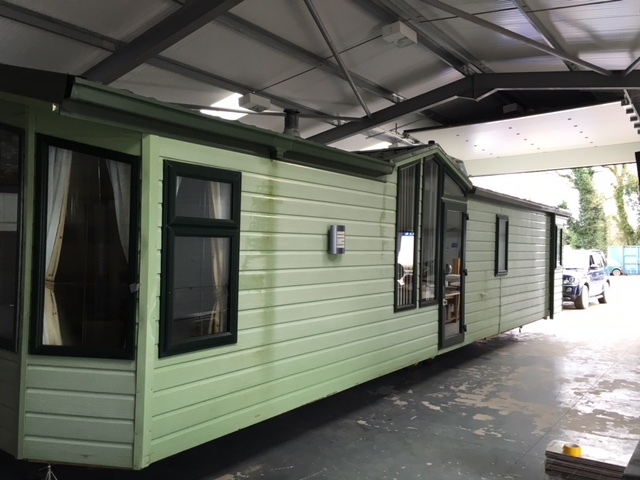 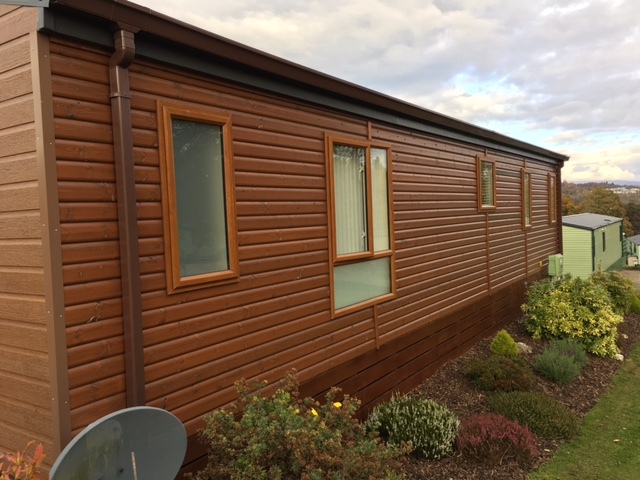 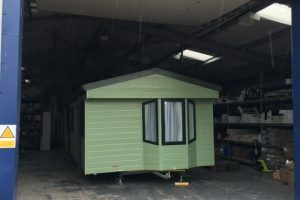 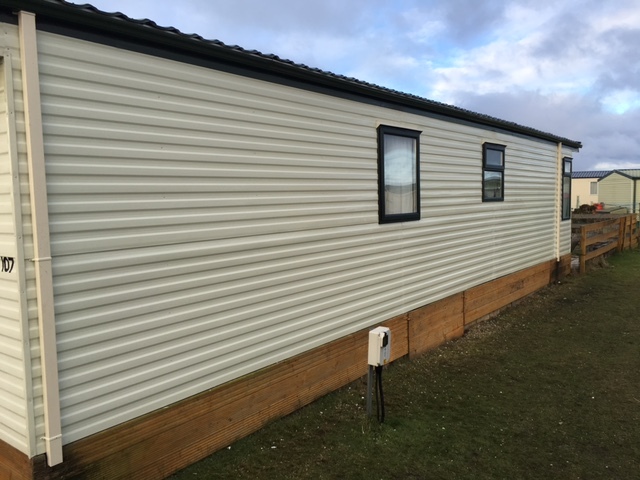 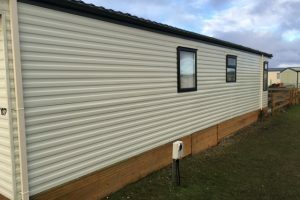 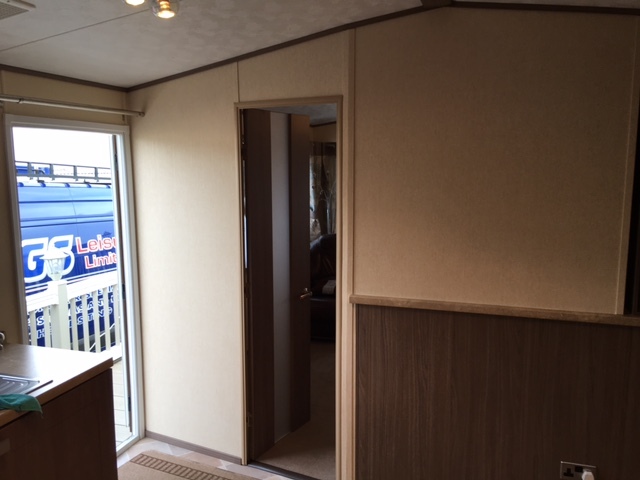 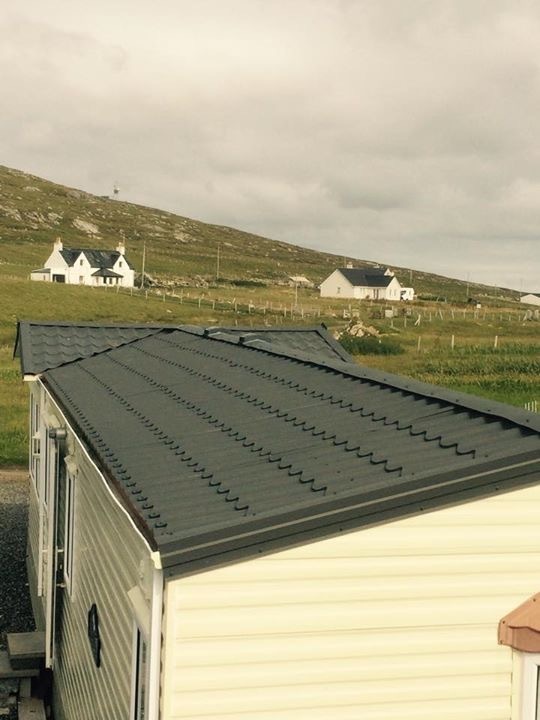 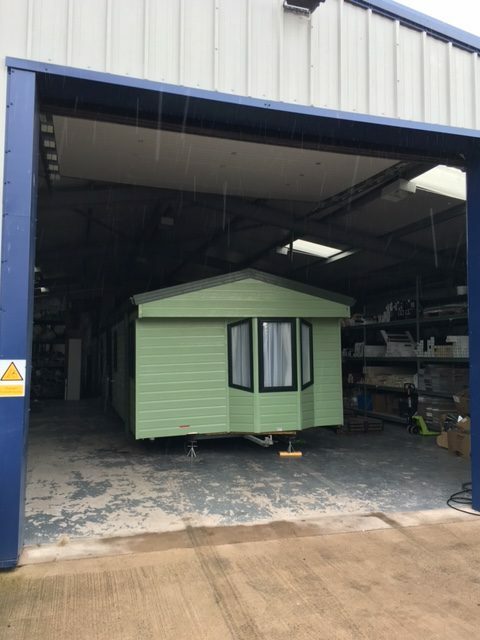 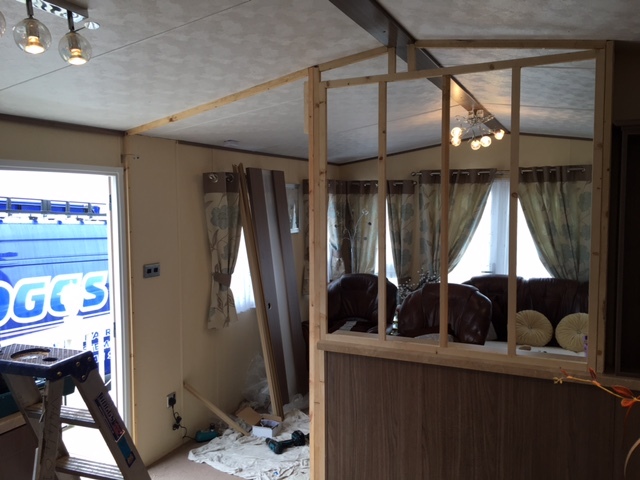 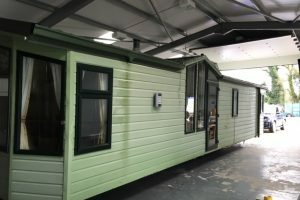 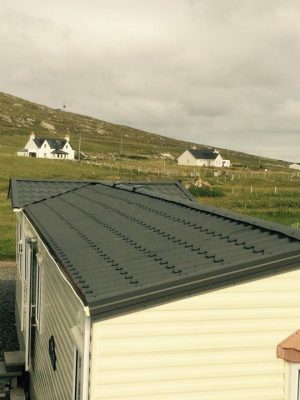 We also, through our trained team of caravan technicians, can transform the appearance of your holiday home with a full range of renovation options for example new floor coverings, double glazing, re upholstering to enhance the value and life expectancy of your caravan, lodge or park home. 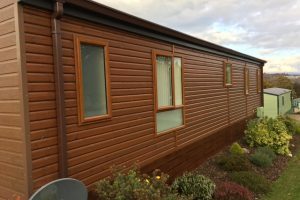 For a brief overview of what we can offer please see below but please contact us as all the services we provide is too vast to list. 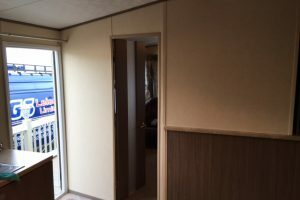 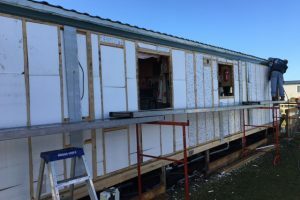 New Windows or Doors – ie. 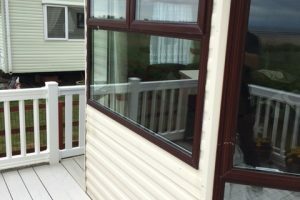 Installing new UPVC door etc. 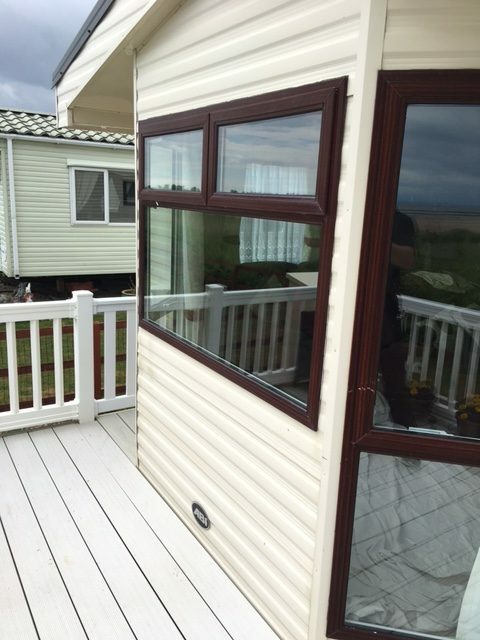 All our materials are made to order to ensure exact matching and quality. 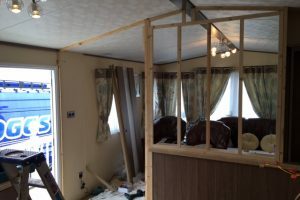 Please give us a call or send an email with any questions and we will do our utmost to assist.